At this point the pressure point art and science of Kyusho Jitsu begins to become very effective! What are the 5 Principle of Kyusho Jitsu for the Novice? Now not all of the principle are created equally, some are easier to grasp then others! The 5th Principle of using tempo is by far the most straight forward of the 5! However! 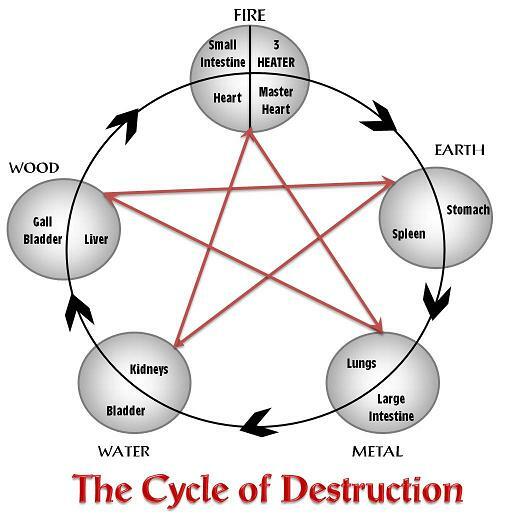 The Kyusho Cycle of Destruction, the one that is the cornerstone of the 5 Principles, takes some time and understanding! Back in 2010 and 2011 I did several workshops for my own pressure points students and we recorded all of them! Now we are going to release these videos in DIGITAL format for the general public. The Kyusho Cycle of Destruction Video is approximately 45 minutes long and packed with information to help you to master this very important, cornerstone principle of the art of Kyusho Jitsu! It travels from the very simple applications to the much more advanced to give you a clear look at how this all works! 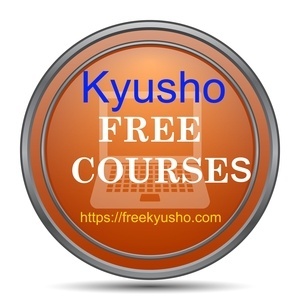 This video will help you get a deep understanding of the Kyusho Cycle of Destruction. Gets your today! Also I have a new video series of the entire 15 Principles of Kyusho Jitsu. This a total of about 10 hours of learning! You can find out more about this series from this LINK here.